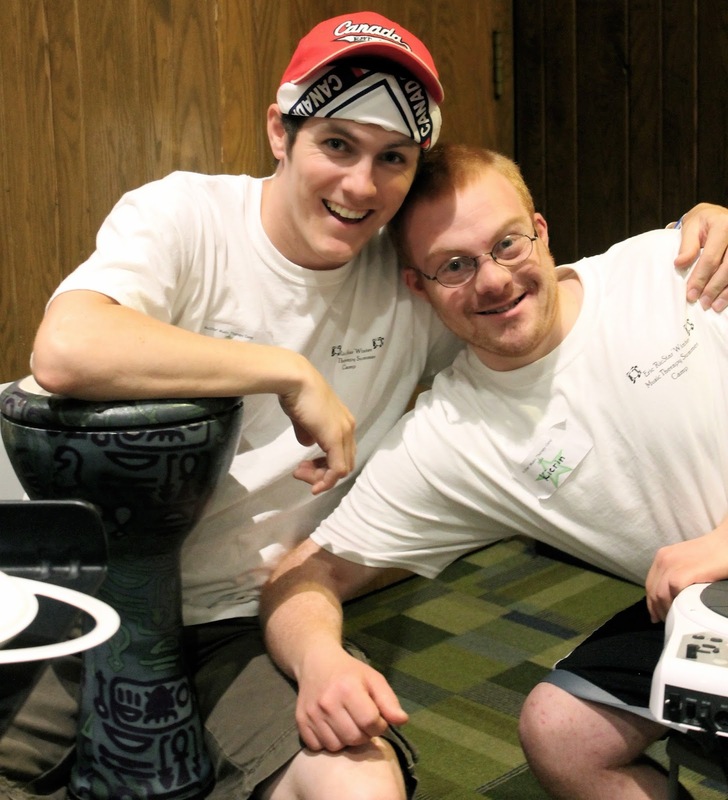 Registration for the 13th annual RicStar's Camp, which celebrates the individual abilities of people of all ages with a wide range of exceptionalities, is now open for all returning campers. Registration for new campers will begin March 1st. Don't delay! Camp is often full. More info, including downloadable registration form, here. Music changes lives. Focused on ability, friendship and fun. Amy Purdy to Chat with Oprah on Super Soul Sunday Feb 22nd. Paralympian, author, dancer and all around terrific example and activist, Amy Purdy, will appear on Oprah's Super Soul Sunday program this Sunday, February 22nd, on the OWN network. Should be worth the view and the wisdom. Can you tell I'm a Purdy fan? I'm a fan of Oprah and the OWN programs, too. Special note regarding purchase of my book, Breakthrough Parenting for Children with Special Needs: Raising the Bar of Expectations. Amazon.com ( the direct link on this page) is currently out of stock of my title and awaiting more books. 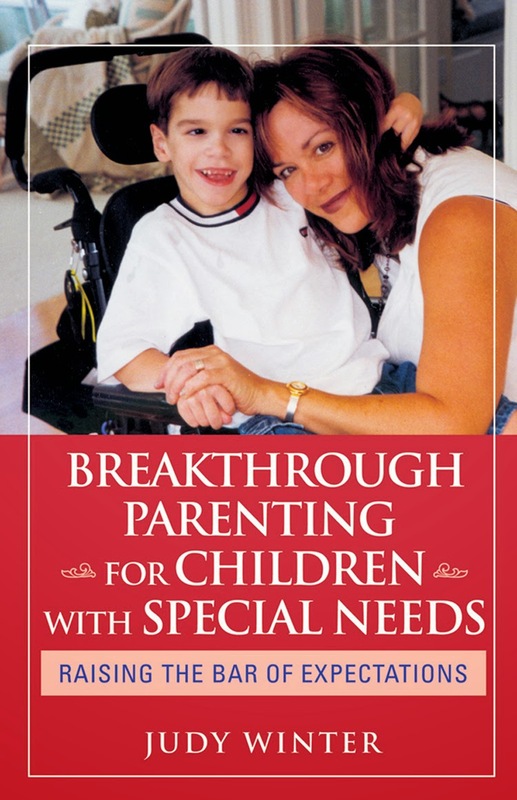 But you can still buy Breakthrough Parenting for Children with Special Needs at all other major booksellers, including Barnes and Noble and places like Target and Wal Mart and independent booksellers, which I also love supporting. Hopefully, Amazon will be restocked soon. Kate Middleton takes on the big topic of children's mental health and gets the valuable conversation going. Let's help her keep it alive. Yeah. That's the real headline of a BBC article getting press today. Can't let this one go. 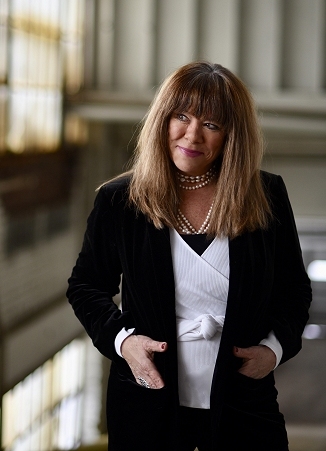 It comes after many recent Super Bowl commercials and recent press that have highlighted or are highlighting the successes of those with exceptionalities, including Jamie Brewer, actress and activist and the first person with Down syndrome to walk the NYC Fashion Week runway. Here's my take. I'll be brief. Personally, I think we're getting caught up in semantics here and wasting valuable chat time when there are much bigger special needs topics to fry and discuss, like education, insurance, respite, employment, etc. Plus, the word inspirational sure beats many of the ugly terms many with special needs have been slammed with over history and still today, words like retarded, spastic, insane, stupid, brain dead, etc. I'm thrilled we're finally including people with exceptionalities in our daily conversations and in the major media, and on the runway. If the stories told inspire others, that's cool, too. Many special needs families are desperate for positive examples for their own children. History books need to include more such stories, too. That said, I do wish the media would do a better job with people-first language. Note the "disabled people" headline used by the BBC. They aren't alone in that editorial snafu. Use people's names, please. Stop defining people by disability before the story even gets out of the equality gate. It does change perceptions about ability. Disability is a part of someone's reality and life. It should never be the defining term. What's your take on the "inspirational" discussion? In honor of that terrific GRAMMY win by Pharrell Williams last night, this one deserves another look. 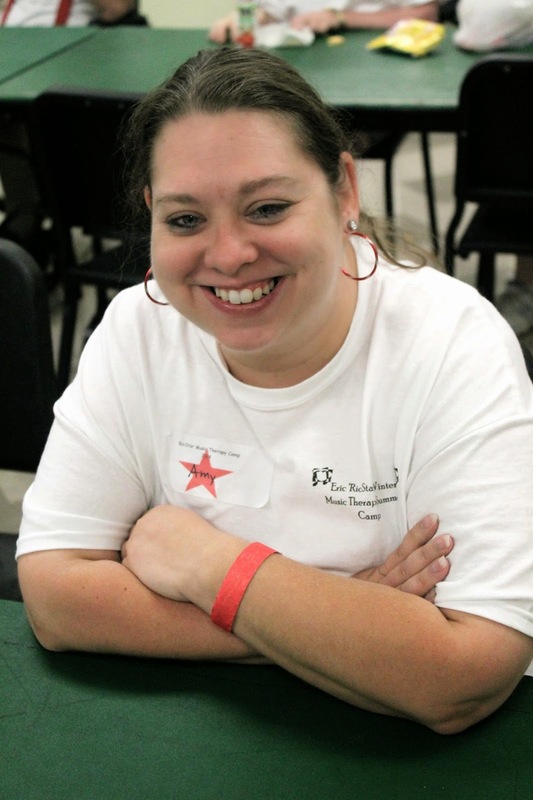 Your song sure made everyone at RicStar's Camp HAPPY!! !